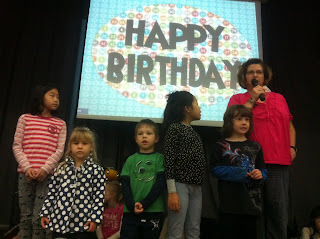 Early Learning Center Fun: Happy Birthday Jacob and Shelby Grace! Happy Birthday Jacob and Shelby Grace! 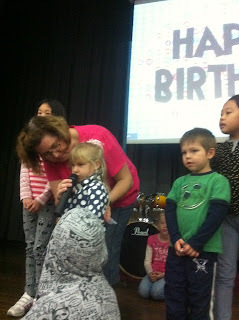 Check out who went on stage for their birthday and wasn't afraid to speak in the microphone!